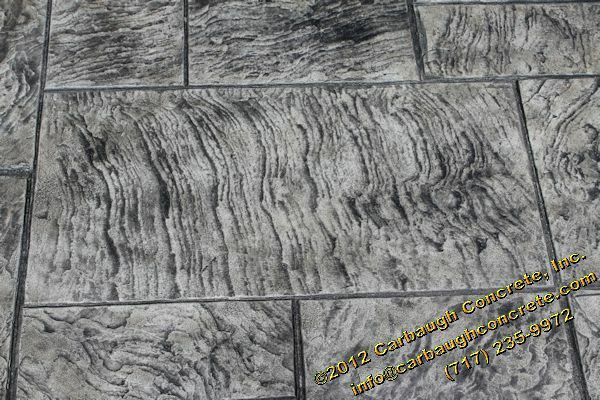 The Regal Ashlar pattern is an assortment of various shapes and textures of blue stone. 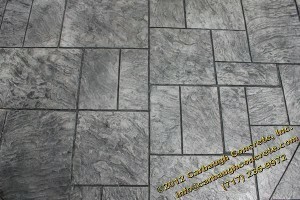 This pattern is a new addition to our inventory as of 2012. 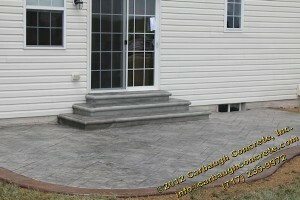 View our Regal Ashlar Archive to view some of the projects we have completed using this pattern. 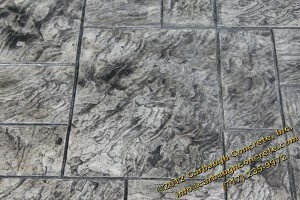 Contact us today to schedule a free estimate for a Regal Ashlar stamped concrete project!